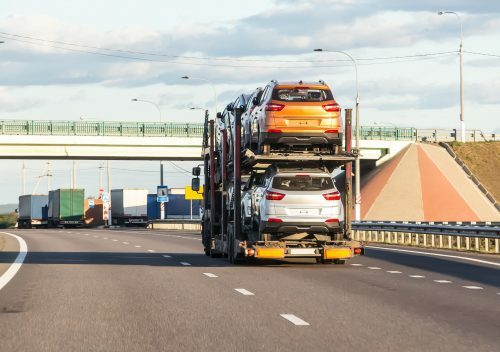 Car transport is a service that we provide at Global Auto Transportation. If you need your car shipped for any reason, GAT can take care of it for you. We have a wide range of services that reach all across the United States. Car shipping has been around for quite some time. Years ago it was used mostly by big companies, but today almost anyone can afford to ship their car. Many people enjoy the convenience auto transport services have to offer. Once you book your car shipping with us, you’ll just want to do a few key things before leaving the rest to us. Check out our Step-by-Step Guide to learn tips about preparing your car for the transport process! Check out the video below to see just how easy our vehicle transport services are. We look forward to shipping your car for you with GAT!